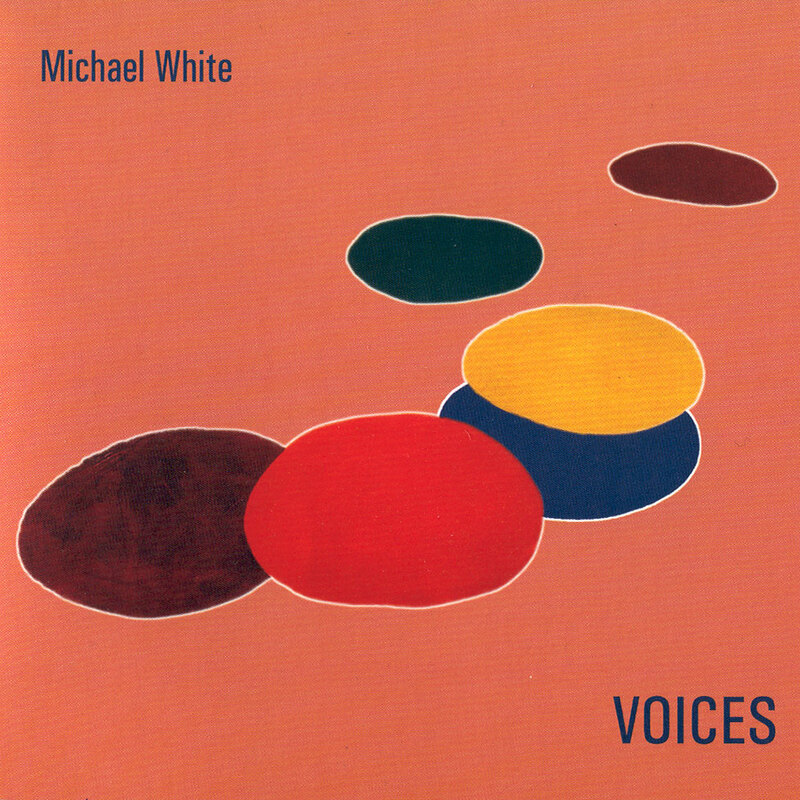 Michael White was a truly original and groundbreaking violinist in the realm of jazz. In the 1960s, he introduced the violin into the free jazz scenes of the Bay Area and New York, playing with luminaries such as Sun Ra, John Coltrane and Pharoah Sanders. In the early 1970s, he was a founding member of one of the very first fusion groups, the "Fourth Way". He released five albums with the Michael White Quartet on Impulse records, and has toured extensively throughout the United States and Europe.